Check back here to catch up on luncheons or social events you may have missed. We'll update with video, sound-bites, and graphics for your digital digestion. Let us know if there is something you would like to see here that isn't up! 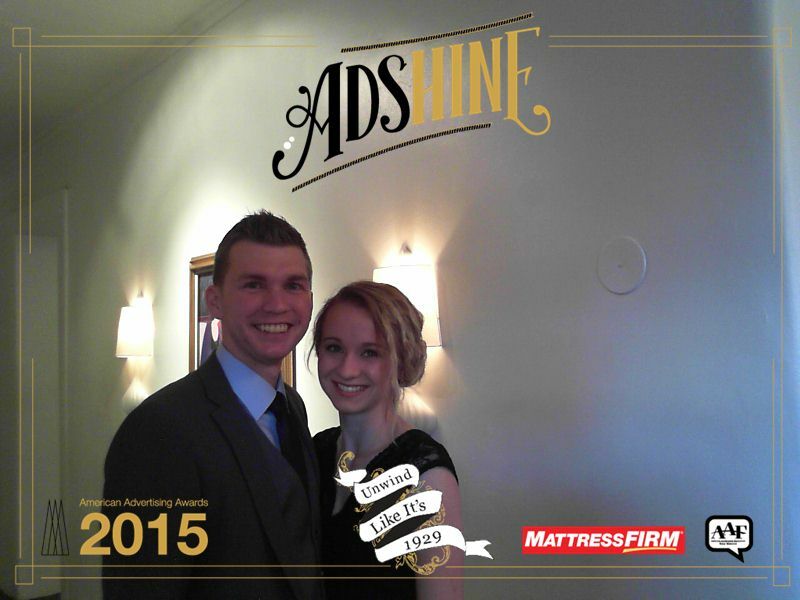 What a Wonderful 2019 Addy Awards! Thank you to all winners, attendees, participants and friends. Huge congratulations to President’s Award winner, Carlos Contreras and Silver Medal Winner, Dave Hayduk. We are so excited to bring Jason King the VP of Corporate Communications of Clear Channel Outdoor to discuss Public Relations on October 17th, 2017. As vice president of Corporate Communications, Jason D. King oversees and executes communications and media strategies for Clear Channel Outdoor’s 38 markets in the U.S., plus over 200 airport advertising contracts operated by Clear Channel Airports. An accomplished media strategist, Jason has developed innovative PR campaigns for new Outdoor media assets including; Sunset Millennium, Penn Plaza NY, Boston's South Station, Reagan and Dulles Airports. And most recently, King crafted and executed the public relations strategy to introduce first-to-market innovations, such as Clear Channel Outdoor RADAR and programmatic buying to mainstream media and ad trade press. This caught the eye of AdWeek editors resulting in Clear Channel Outdoor being named one of the Top Mobile Innovators of 2016. Additionally, as the sole PR practitioner for the organization, Jason has collaborated with all local CCO markets, including Albuquerque, to create winning PR strategies to both protect and grow the business. In his capacity as head of communications, King also has the pleasure and awesome responsibility of overseeing and executing the organization’s Corporate Social Responsibility program which includes campaigns designed to protect public safety, encourage discovery of arts, education and promote diversity and environmental protection. And in May of 2017, King accepted the Ad Council’s highest honor, the Crystal Bell, for his and CCO’s work to combat texting and driving. Jason, his wife, two daughters and West Highland White Terrier, live in Westchester, NY, where they are surrounded by chipmunks, deer and very few ornamental flowers. The Kings attend Redemption Community Church in Port Chester, NY. 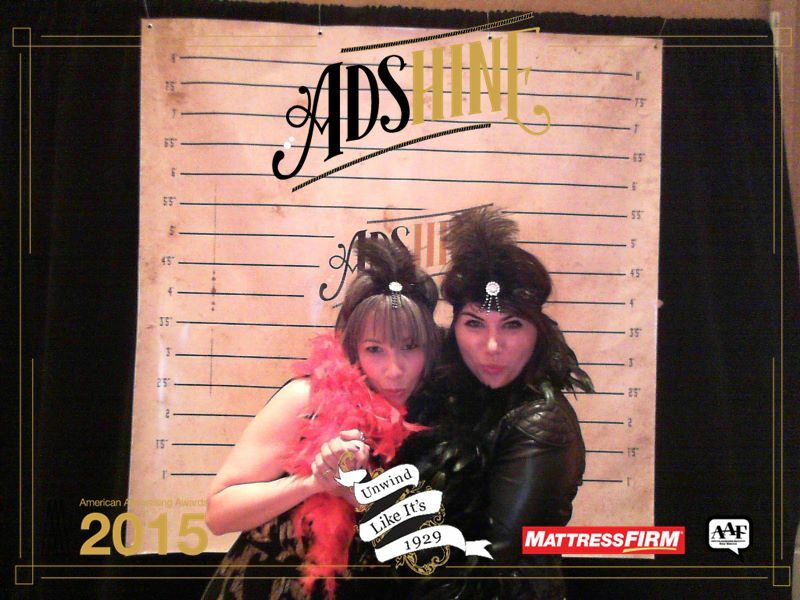 Thank You ADDYS 2015 Attendees and Sponsors + Photos! 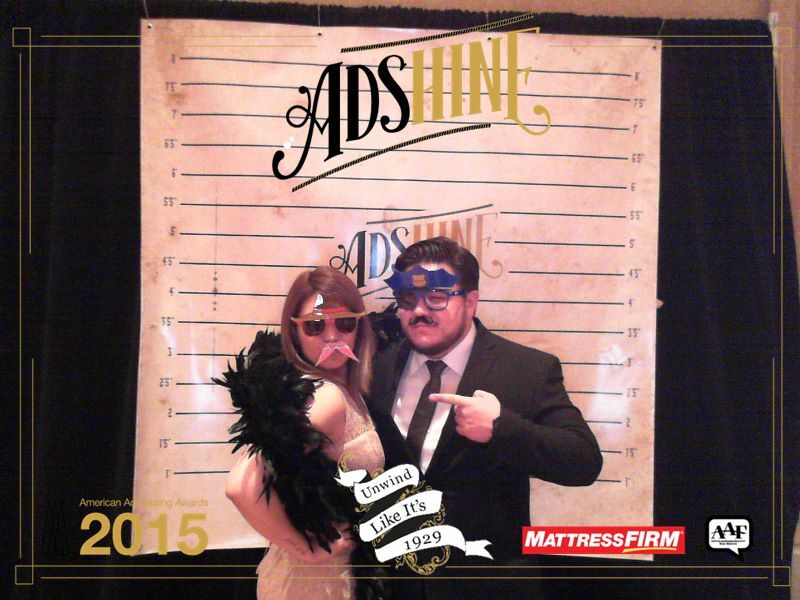 Huge thank you to our ADDYS 2015 attendees and sponsors. 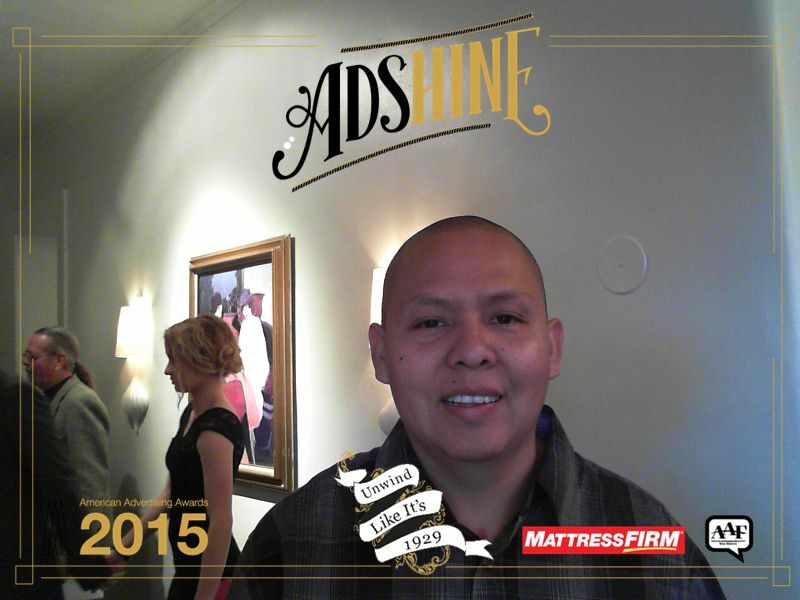 We had a great night honoring some special folks and everyone who keeps advertising in New Mexico great. Congratulations to Steve McKee for winning this year's Silver Medal Award & Pam Schneider for winning this year's President's Award. 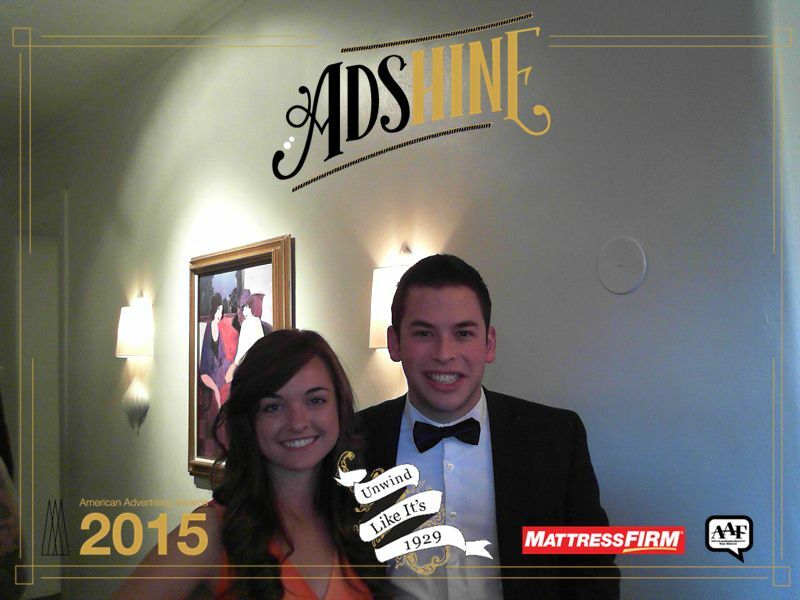 Check out the ADDYS 2015 Winners Book here. Click through the iSnap gallery to the right. Pele rocked the house. He schooled us on strategy. He taught us that good strategy uses insight to reframe stories: a blind man cried, "I'm blind, please help" but what if instead he cried, "it's springtime and I can't see"
Pele Cortizo-Burgess, the man behind the "Got Milk" campaign as well GE's recent, Ideas Are Scary and Enhance Your Lighting spots (watch below). How do you get the globe-trotting, high in demand, strategy guru Pele Cortizo-Burgess to come speak at your little shindig? Drawing him as his spirit animal doesn't hurt. Pele was a crowd favorite for sure. The ballroom was roaring with laughter the entire hour. Our President on the Cover of Local iQ! Our President, Miranda Evjen, on the cover of this week's Local iQ! She's quite the woman about town! The energy was fantastic at our October Luncheon. A live photoshoot with New Mexico Slaughterhouse directed by Bobby Do Right took place while we were entertained by a pre-recorded video of Bobby and his favorite wigs. September-James Yang Rocked First Luncheon of Fiscal Year! Illustrator James Yang brought down the house with his raw honesty and wealth of creativity. He reminded us that it's hard out there for creatives and creativity doesn't flow from the earth like cotton candy at the fair. "I do my best work when I'm scared"- Yang admits. He took us through his process and introduced us to his 'Yang Characters'. Most importantly, he inspired us. Cheers to you Mr. Yang!